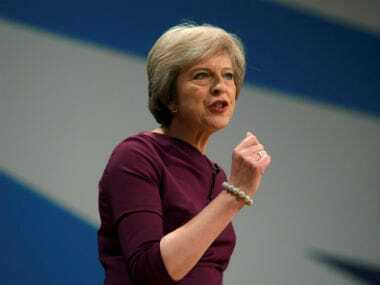 London: Britain on Sunday said it would be a "strong partner" to Germany in response to comments by German Chancellor Angela Merkel about Britain and the United States no longer being reliable allies. "As we begin the negotiations about leaving the EU, we will be able to reassure Germany and other European countries that we are going to be a strong partner to them in defence and security and, we hope, in trade," interior minister Amber Rudd told BBC radio. "We can reassure Mrs Merkel that we want to have a deep and special partnership so that we can continue to maintain European-wide security to keep us all safe from the terrorists abroad and those that are trying to be nurtured in our country," she said. 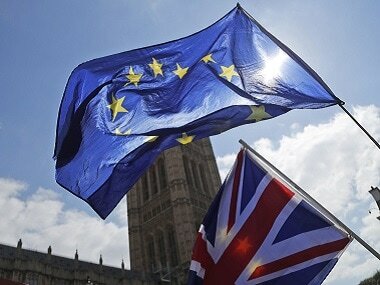 Britain voted to end its four decades of European Union membership in a referendum in 2016 and complex negotiations with Brussels are due to begin later this month ahead of an exit expected in 2019. At an election rally in Munich in southern Germany on Sunday, Merkel told the crowd: "The times in which we could completely depend on others are on the way out. I've experienced that in the last few days". 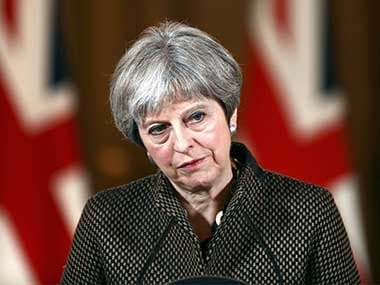 "We Europeans truly have to take our fate into our own hands," she said, speaking after a summit in Sicily with G7 leaders including British prime minister Theresa May and US president Donald Trump. While Germany and Europe would strive to remain on good terms with America and Britain, "we have to fight for our own destiny", Merkel added. The German leader's comments also elicited reactions from two minor British opposition parties, the Liberal Democrats and the UK Independence Party. "The Prime Minister has allied herself with Donald Trump and these comments are the inevitable outcome," Liberal Democrat leader Tim Farron said. "It doesn't have to be this way, a vote for the Liberal Democrats can change Britain's future and we can avoid this extreme Brexit that Theresa May is pursuing," he said. A spokesman for UKIP said in a statement that the European Union "has relied on the commitment of the US and the UK through NATO to defend it". "In that time most of our EU allies have failed to maintain their defence spending expecting that we were going to keep on paying forever," he said. "The rest of the EU has been undependable for decades, it's a bit rich of them to complain now. 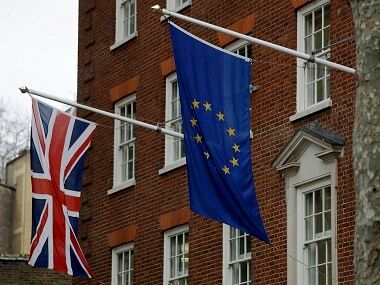 Never when the storm clouds have gathered has the UK turned its back," the spokesman added. "Being dependable does not mean being a pushover Mrs Merkel, it means doing what we believe to be right for our country, and by extension, the world".